Exercise is the #1 healthy vein principle, but certain exercises are better for your veins than others. As you exercise, blood is pumped back to the heart from the calf muscle and veins in the arch of the foot – a strong calf muscle promotes healthy blood circulation and minimizes vein disease. So, what exercises are good for your vein health? The best exercise is walking. Walking is a low-impact activity that stretches and strengthens your calf pump, thereby improving your blood flow. Set a goal to walk 30 minutes a day, at least five days a week. Park farther away when shopping so you can walk a little longer. Your veins will thank you for it! 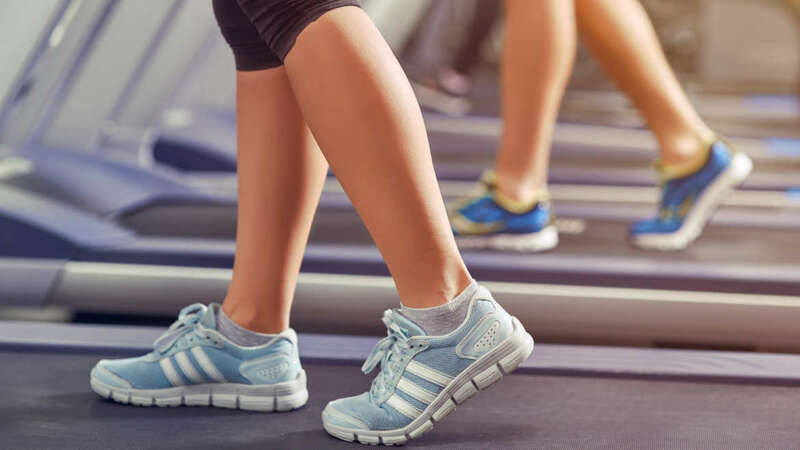 Other low-impact exercises like riding a stationary bike or using the elliptical are great for exercising the calf muscle and improving calf pump blood flow without placing stress on your joints and bones. Running or jogging is a fantastic aerobic exercise that gets the calf muscles and feet moving, but it may adverse effects on the joints. If you’re a die-hard runner, try running on a synthetic track or grassy surface to minimize the high-impact of cement or pavement. If you or a loved one suffers from spider and/or varicose veins don’t suffer, schedule a visit with our certified vein specialist today.